Oliver Ness Life affirming music Favorite track: Celestial. 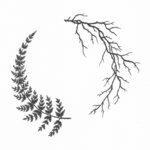 uı6ʎɹnɯ ləıuɐp I know Segue from long forgotten times when he released music on the netlabels Thinner and Kyoto. He is a loyal companion and a welcome guest in my headphones and loudspeakers. Ian Hawgood Another completely unique and brilliant album by such a talented artist. Whilst it is always easy to enjoy music friends make, to recognise that a dear soul is making such classic work that will just stand the test of time is just awe-inspiring. So proud and so thankful for this amazing artist and wonderful spirit. Favorite track: Exposure. 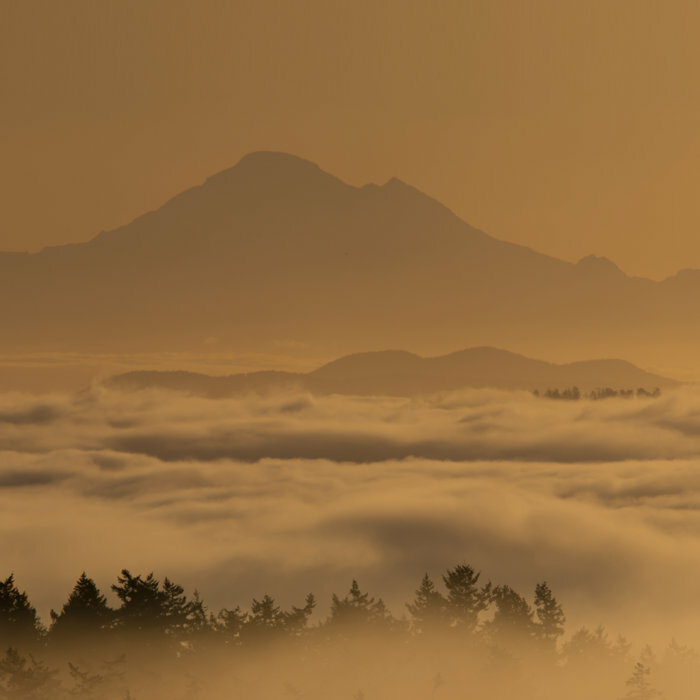 ADSR Collective Segue once again sums up the west coast experience with this collection of 8 beautiful tracks. 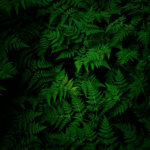 Dubby, ambient goodness perfect for doing homework, relaxing, or hiking through the BC rainforest. Favorite track: Deep Valley. Will Long Oddly enough, I wouldn't even consider this album to be a "dub techno" album completely. In a genre long-plagued with tags like "boring", "samey", and "grey", I commend Jordan for creating an absurdly unique and album-oriented sound. 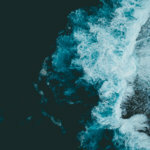 The album systematically alters the structure of most classic dub techno songs in favor of a more post-rock-like construction: there's a clear beginning, a build-up, a climax, and then a finale or coda. Even pop music makes an appearance on "Deep Valley," a clear standout with an arresting, panoramic climax. By doing so, it circumvents absolutely all expectations for the dub genre. OTM for sure lives up to it's "sea to sky" concept. I'm sure Jamie would be hard-pressed to find newer unsigned artists out there with an ability to create newly-constructed forms of natural beauty in music so well–an ability that Jordan so deftly uses on his new album–that his label's roster has churned out over the years. What a true dub masterpiece, Basic Channel for the 2010s. Favorite track: Deep Valley. krapaglok Thanks for the wonderful music! Favorite track: Exposure. 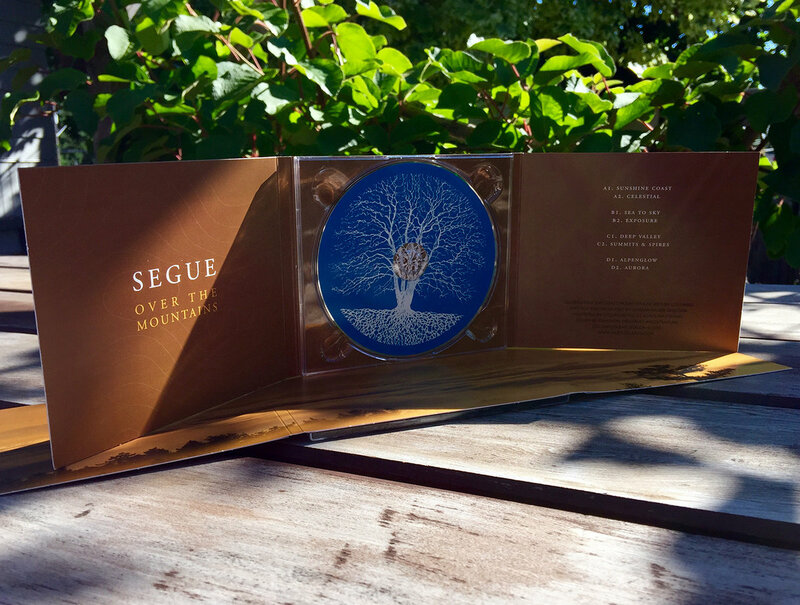 This special edition CD comes in a lovely trifold case made of 15pt board stock that is 100% recycled and Forest Stewardship Council certified. 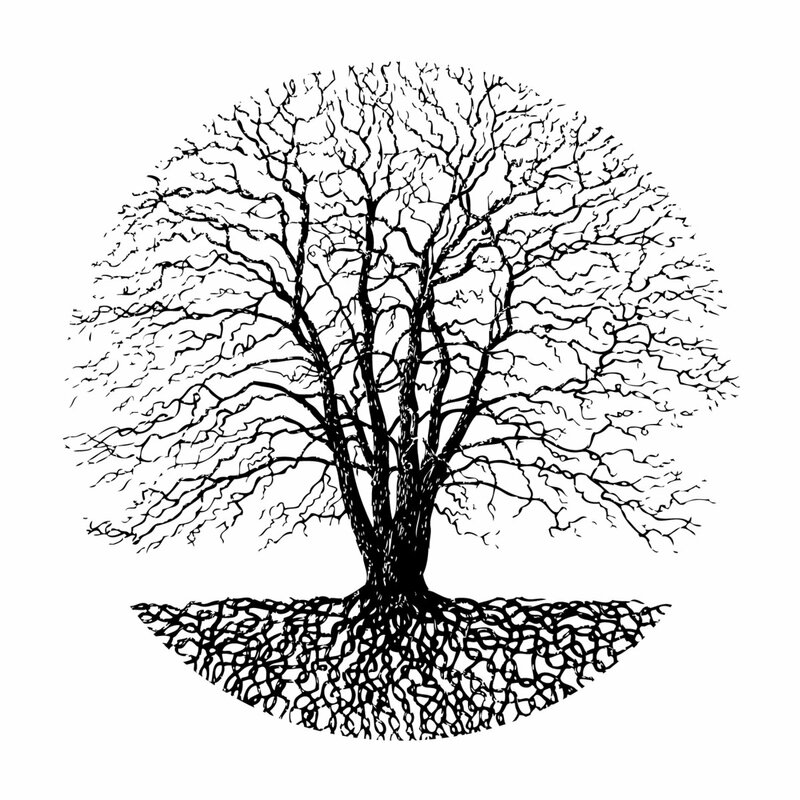 Printed with eco-inks using waterless printing technology. 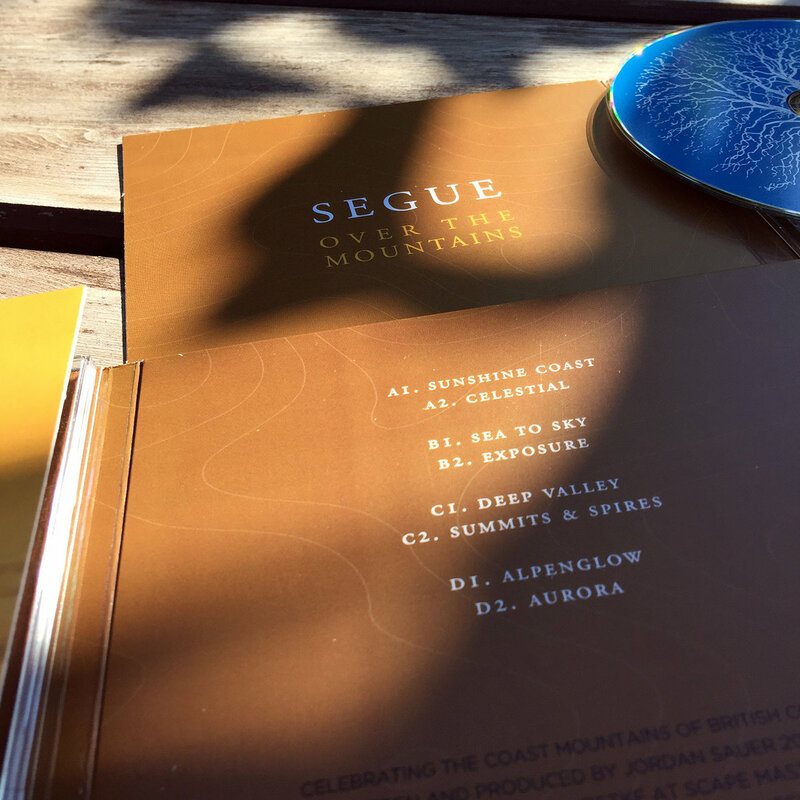 Each CD comes with a custom letterpress insert and stickers, all sent with love from Vancouver Island. Includes unlimited streaming of Over The Mountains via the free Bandcamp app, plus high-quality download in MP3, FLAC and more. 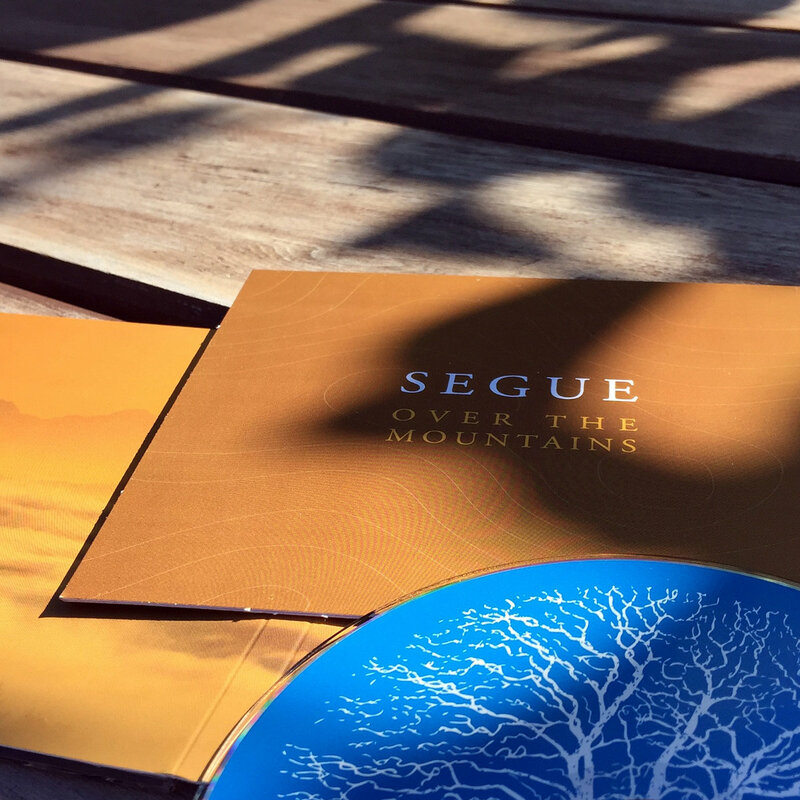 Over the Mountains is Segue's second full length release with Silent Season, the long time coming follow up to 2013's Pacifica. In a similar vein to Pacifica, Over the Mountains transports the listener to a different place and time, somewhere deep under a forest canopy on an unknown path leading to a majestic mountain vista somewhere above the clouds. The only thing keeping you going is knowing that things will only get better, because you never know what's waiting over the next hill. 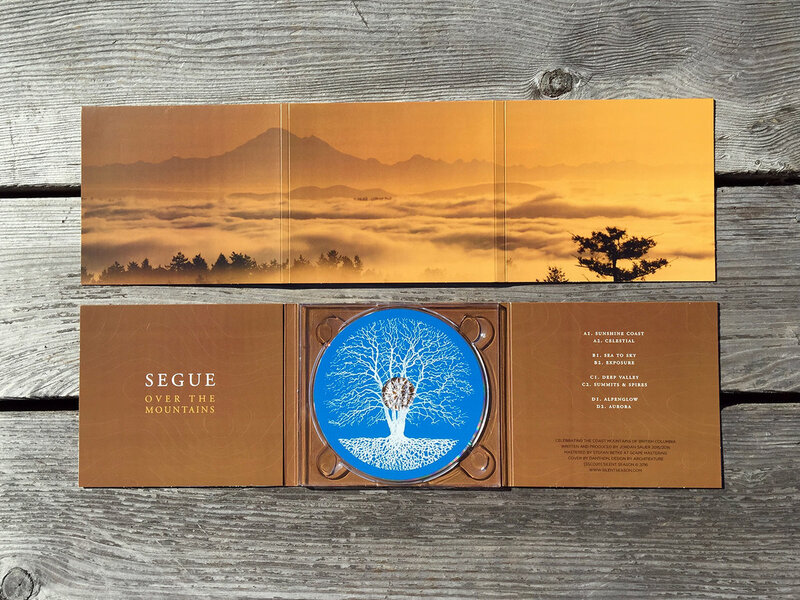 Like an all day adventure through the Canadian Rockies, the album hits many highs and lows, driving forward at a relentless, hypnotic pace that lures you into a timeless sense of space. 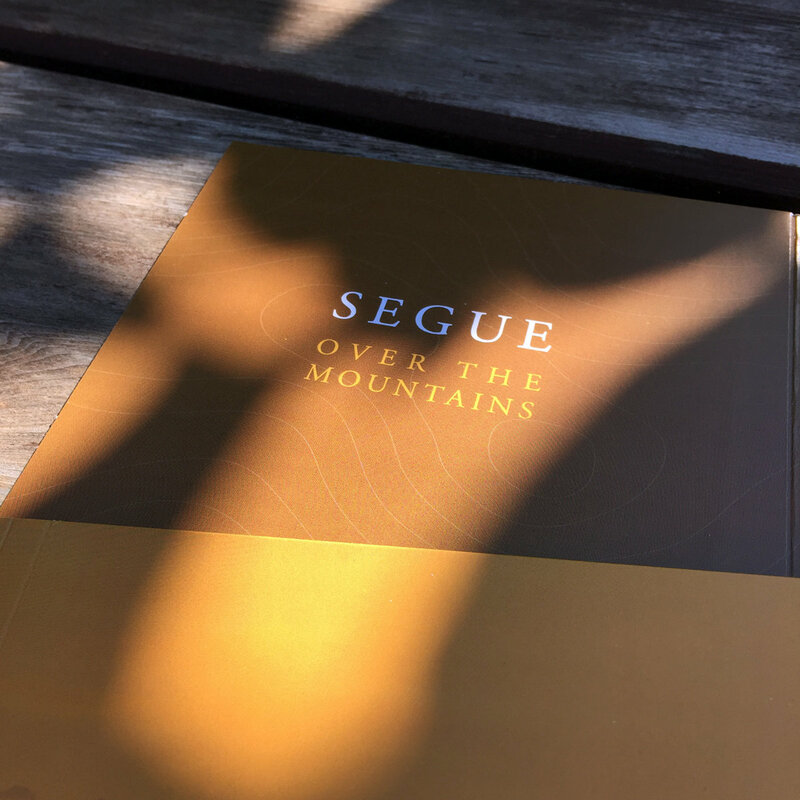 Once again Segue delivers a collection of long ambient-dub tracks that are filled with just the right amount of melody to provoke the mind of a focused listener, or to provide a serene atmosphere to fill any space.